July | 2015 | Building Solutions. Church-building doesn’t have to be a grueling process. Using key principles, you and your congregation can work together effectively with outside experts to accomplish your goals, on time, with a quality result and on budget. 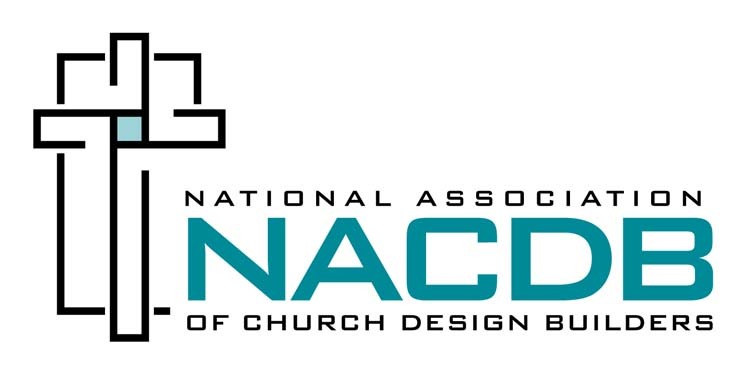 As you begin this journey toward a new building, addition or renovation for your church, we’d like to offer some possibly helpful thoughts and experiences. First, consider the makeup of your church-member planning and construction team. Make sure your team is made up of people who match the diversity of your congregation. We do not need “construction people” right now. Nor do we need “developers” or “businesspeople.” We need a 5-to-7-person team of your church members who are involved in all aspects of your church’s ministry. This group should have a genuine love and understanding of your staff, your children’s ministry, your youth ministry, your adult ministry and your community outreach programs. Then, develop a good master plan. Yes, you know you need a _____________(insert bigger sanctuary, larger auditorium, bigger fellowship hall, more children’s ministry space, etc.). Decide early on where these key programs can be placed in this addition or in future additions. A good master plan is more than just different blocks of color on a design schematic; it is a guiding document that outlines complete pedestrian and vehicle flow, from one end of the property to the other, both today, with this project, and tomorrow, with possible future projects. A good master plan can also tell us a church is at its maximum capacity at its current location. Design to a budget. Set the budget first. Don’t begin with the design. You can’t allow the design to determine the budget—that is backward planning. You may need to borrow money, but your mortgage payments should not exceed 25% of the church’s operating budget. You may need to mount a capital campaign, but there is only so much you can raise within the church family. Yes, God’s provision is much bigger that any of us can imagine, but we still need to operate in current reality. Well-run capital campaigns that employ outside consultants usually raise 1.5 times a church’s operating budget. Hire your architect and your contractor at the same time or very soon thereafter. Architects have many skills and gifts, including how to design space and structures. However, when you’re able to have a cohesive team from the very beginning, you get more communication and are able to mitigate issues. That’s why you need a construction firm on your team very early in the process so you can develop accurate cost estimates as the design develops. The design-build delivery method is an option that will accomplish this goal. Select your contractor the same way you selected your architect. The “low bid” approach isn’t a best practice approach, and ends up damaging the process and the result every time. Church-building doesn’t have to be a grueling process. Using key principles, you and your congregation can work together effectively with outside experts to accomplish your goals, on time, with a quality result and on budget. 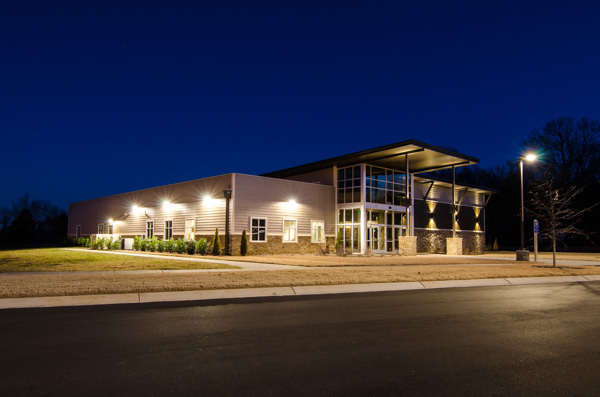 DowSmith is an NACDB member and over the past 10 years, they have designed and constructed dozens of churches, functioning as a key partner and extension of each church’s Building Committee. They also bring to their work ongoing and extensive experience in other industry sectors, applying that knowledge to further improve their church-building process.